1977 Ford F-250. Nice clean truck,? great shape and hard to find!! 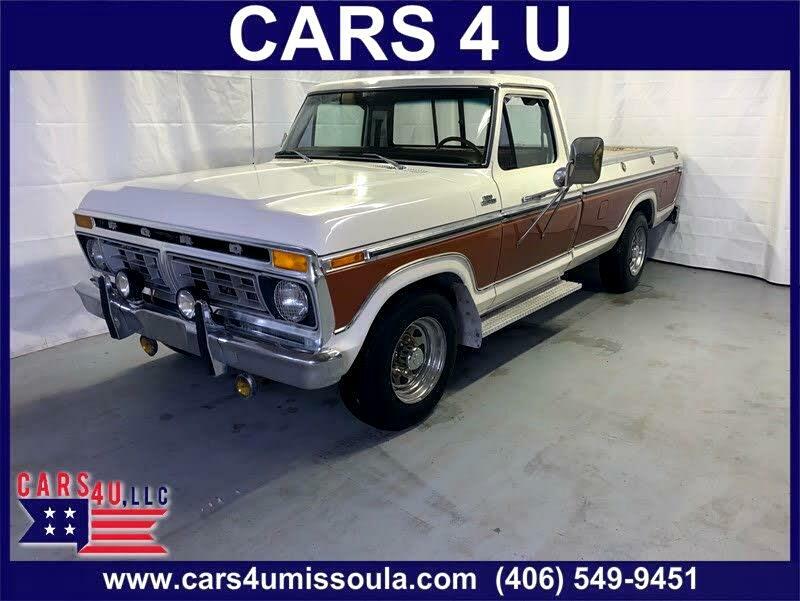 Message: Thought you might be interested in this 1977 Ford F-250.